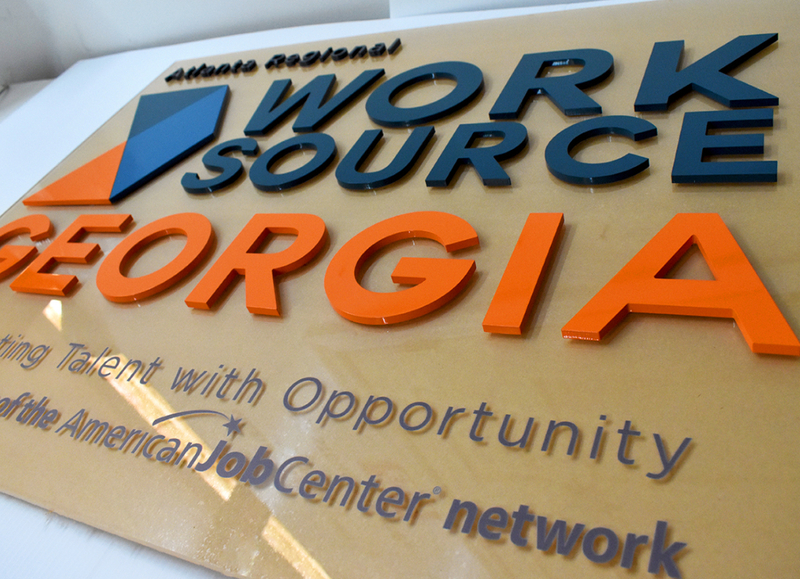 3D Letters & Raised Letter Signs, add a Distinctive & Dimensional Quality to Local & National Brands. 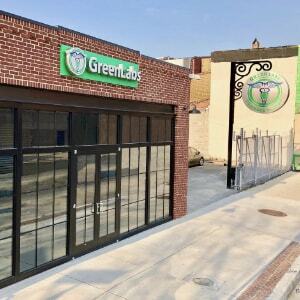 This 2-minute video shows sign manufacturing, at it's finest. 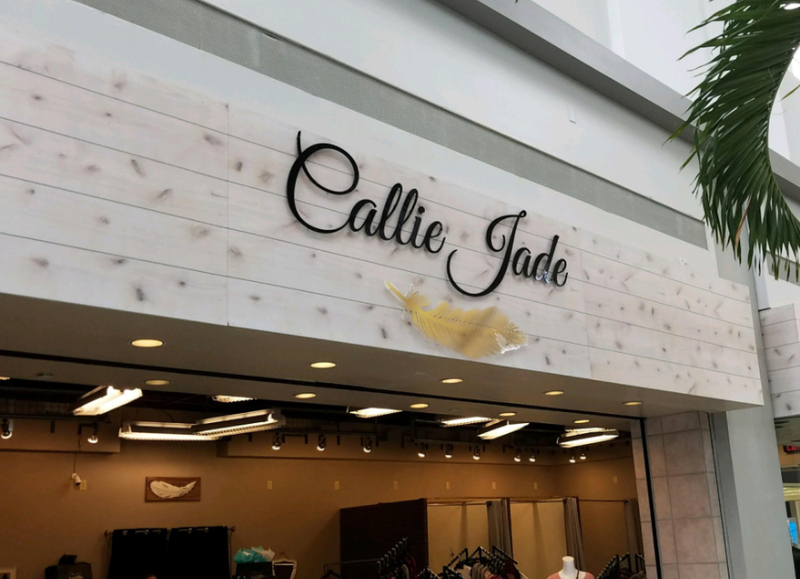 This 2019 Professional Sign Catalog shows all of the prices for 3D Letters. You can see & compare prices instantly. 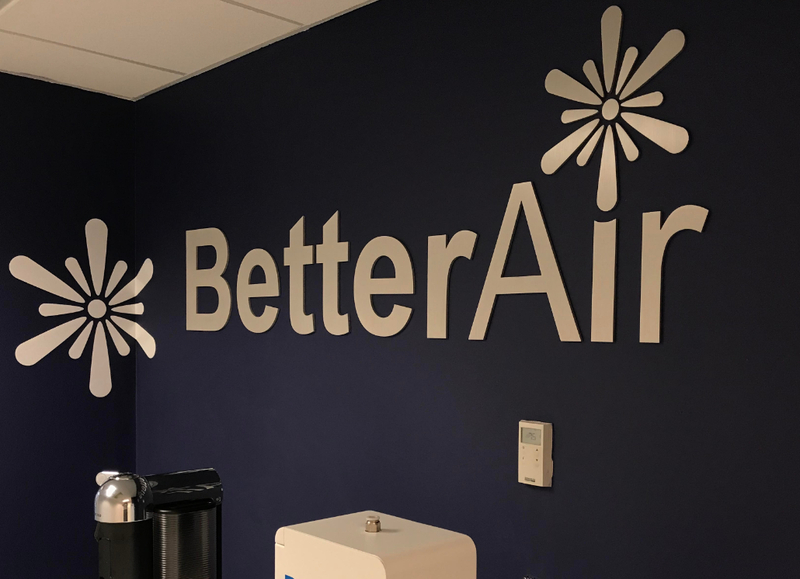 If you take a close look at the precision of the 3D Injection Molded Plastic Letters that start on Page 130, you'll see one of the lowest priced & highest quality letters available anywhere. 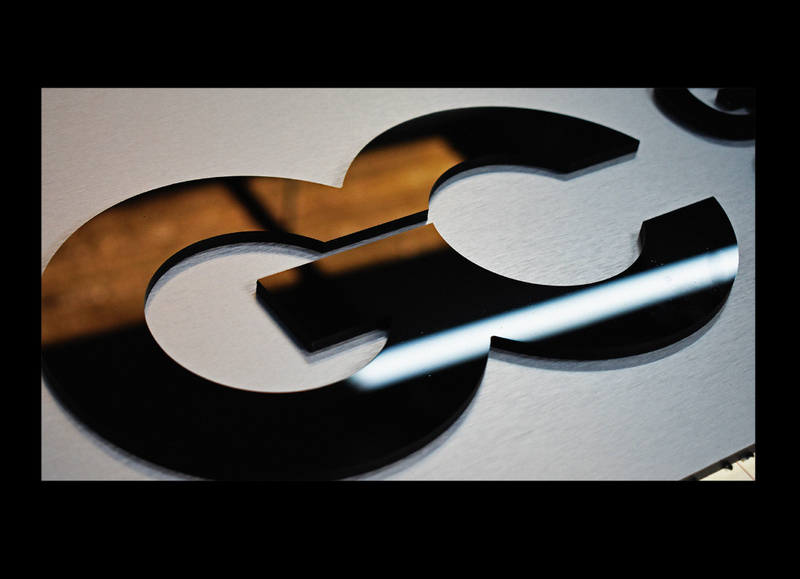 These Plastic 3D Letters look as sharp as a solid metal letter, but at a fraction of the cost. And all Gemini brand letters automatically include a Lifetime Guarantee, since the beginning in 1963. 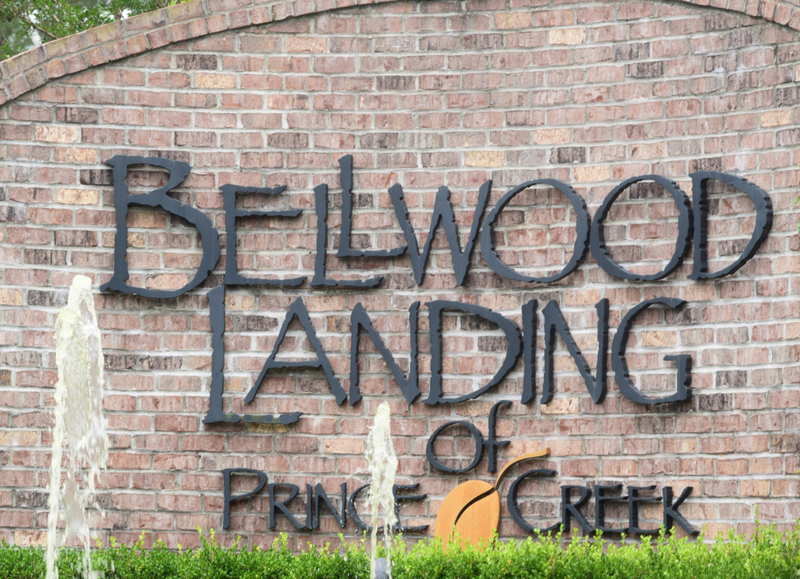 Wood letters are one of the most common types of 3D Sign Letters. 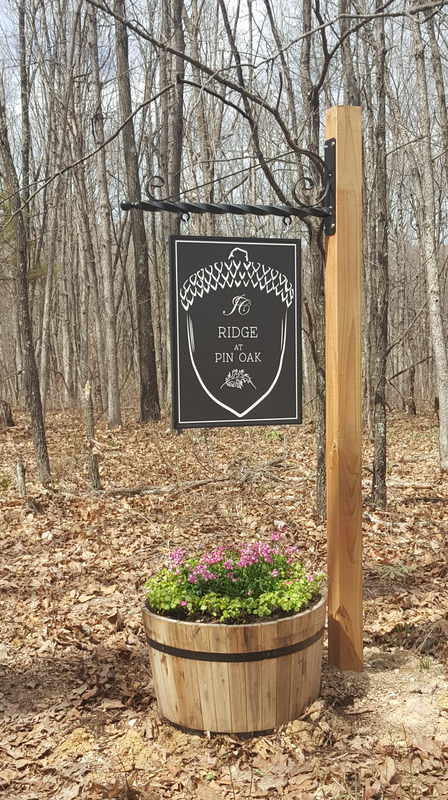 Dignified and sturdy, letters made of wood add a level of sophistication to any custom sign. Plastic letters last far longer outdoors (and cost less) than wood. 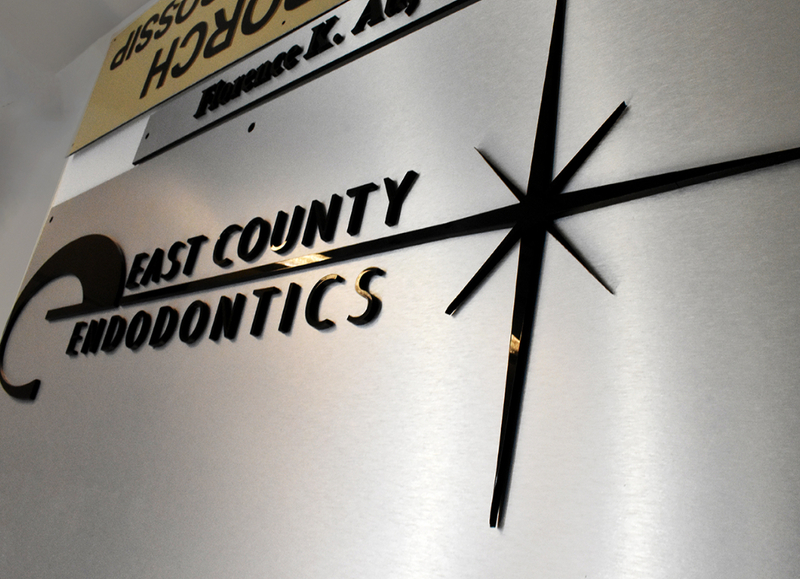 They have a professional appearance, and can easily be mistaken for more expensive metal letters. 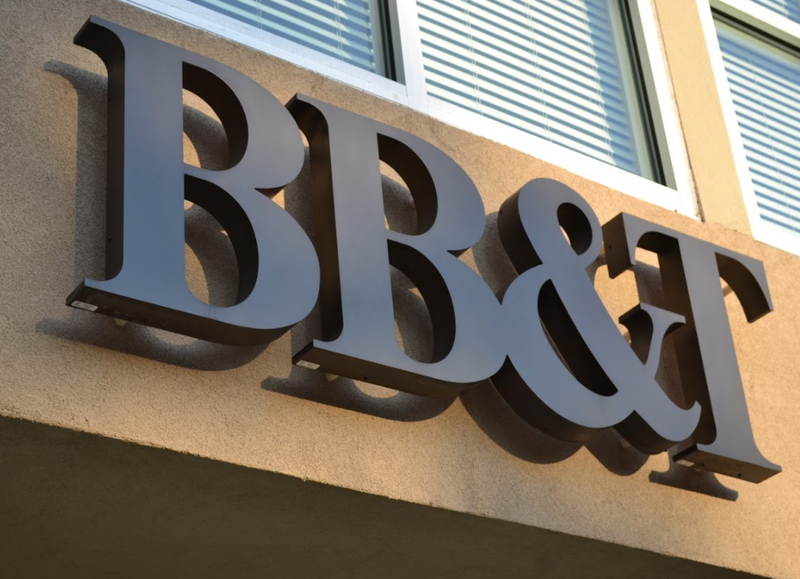 3D Metal Letters & Logos are durable, look elegant and are consistently recognizable. Our wide range of available metals include aluminum, copper, titanium and stainless steel. 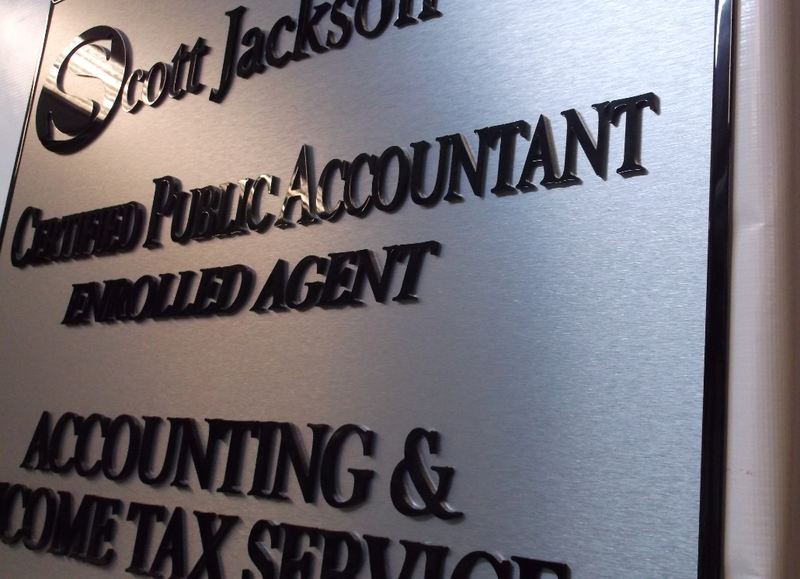 Foam letters are a worthy option to consider for indoor signage. 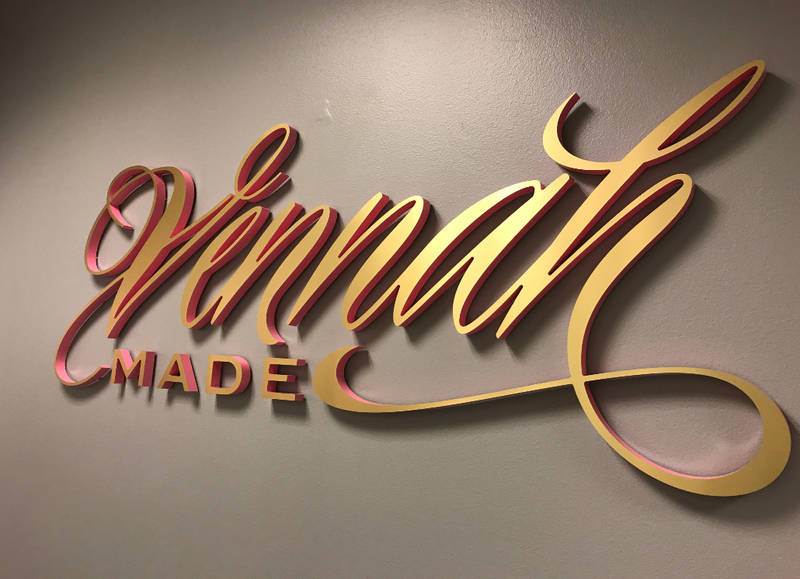 There are many customization options available, such as metal plating, so your foam letters look just as good as their solid metal counterparts. We offer installation kits and accessories to help you mount your 3D Sign Letters to wood, metal, stucco, brick masonry or concrete. 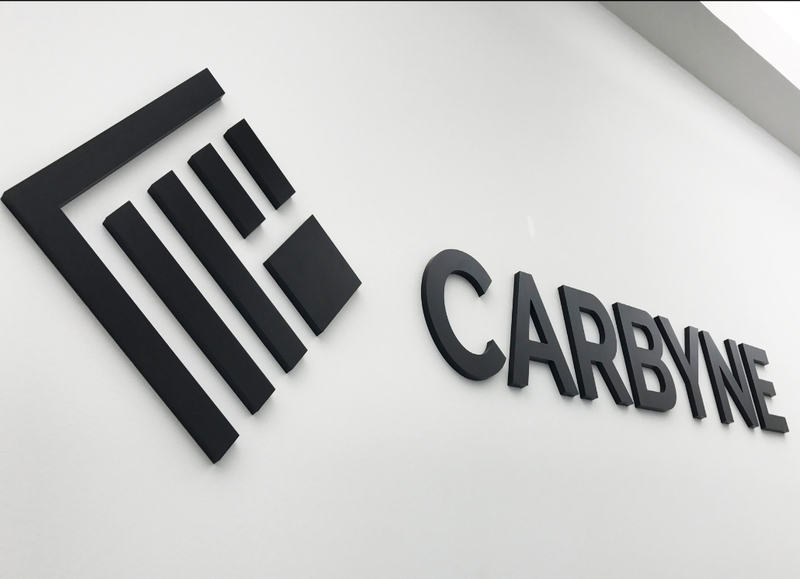 While most sign companies set restrictions on how big your 3D Sign Letters can be, we produce dimensional letters in every size imaginable. 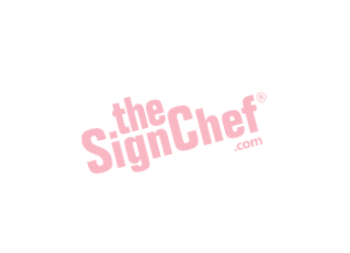 Here at TheSignChef.com we are always trying to provide you with all the information you need to make the correct sign choice. 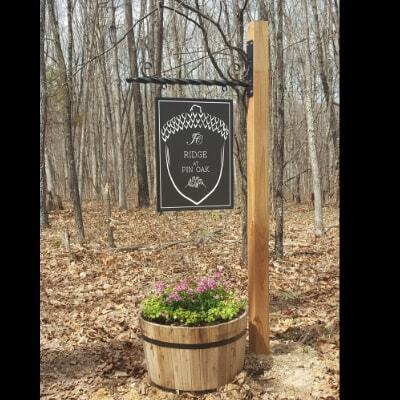 Below is a collection of videos specific to aluminum signs. 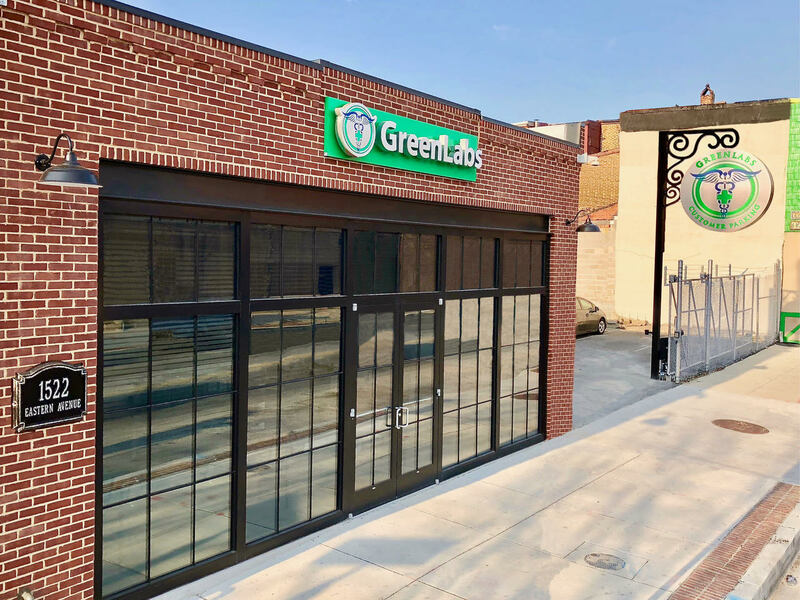 If you have any questions after viewing, please feel free to contact Customer Service at service@thesignchef.com or 800.899.6272. We can make 3D Sign Letters very quickly. Once you have approved the final design online, your order will move into production. For many materials, your order will ship within 24-48 hours. 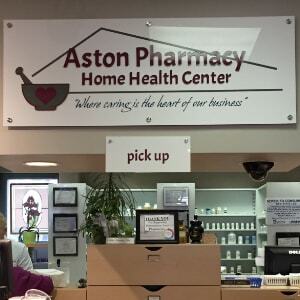 Specialty signs, certain materials, and large order requests may take longer. You can confirm the turnaround time of your order with Customer Service at 800.899.6272. 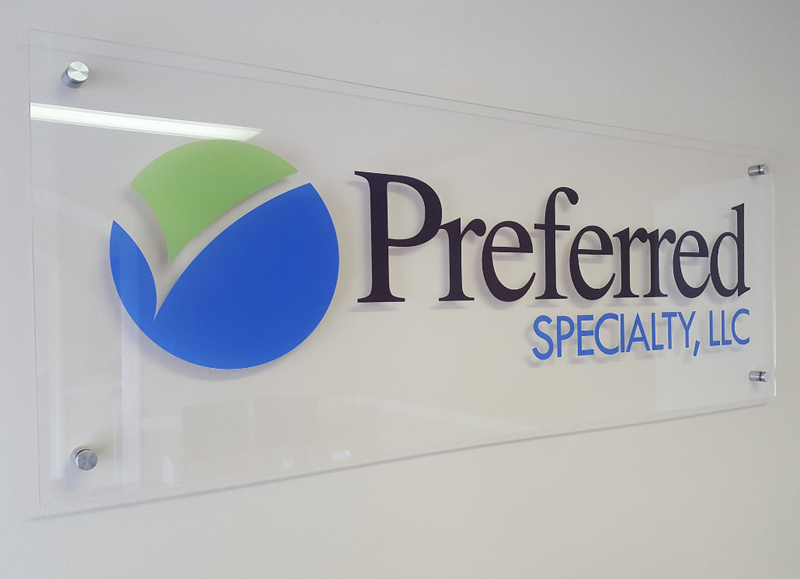 Can I order my 3D Sign Letters with any graphic I want? You can get just about any design or color combination you like with your custom letters. We can also create 3D logos. 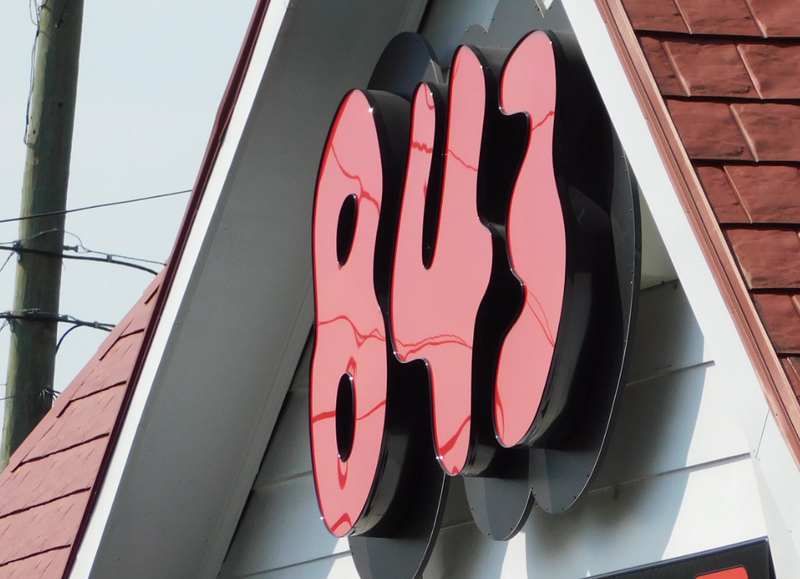 Do you have any quantity reductions for 3D Sign Letters? Discounts vary depending on total quantity and material type. 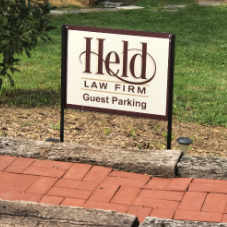 Is it possible to assist me with a rush order, even for 3D Sign Letters? Most of our materials are ready to go for a rush order. 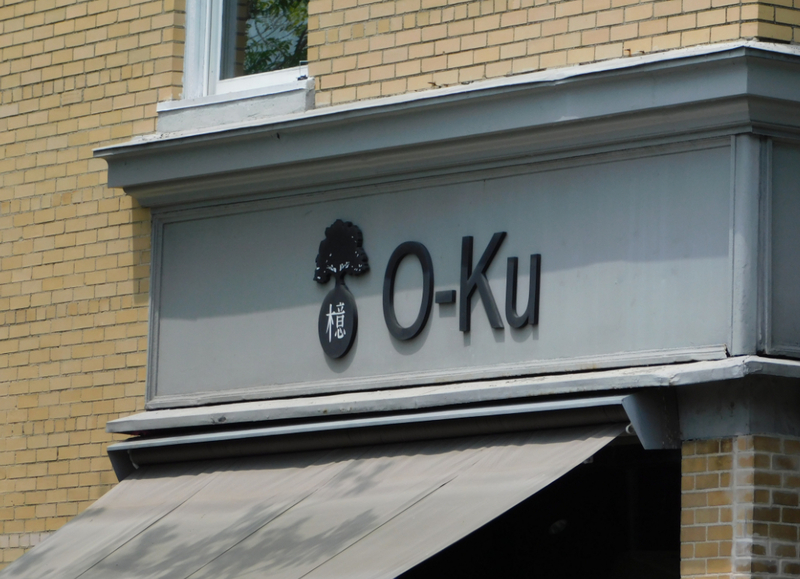 What is the minimum order for 3D Sign Letters? The minimum order is just one. What if my letters arrive with a flaw or damaged? 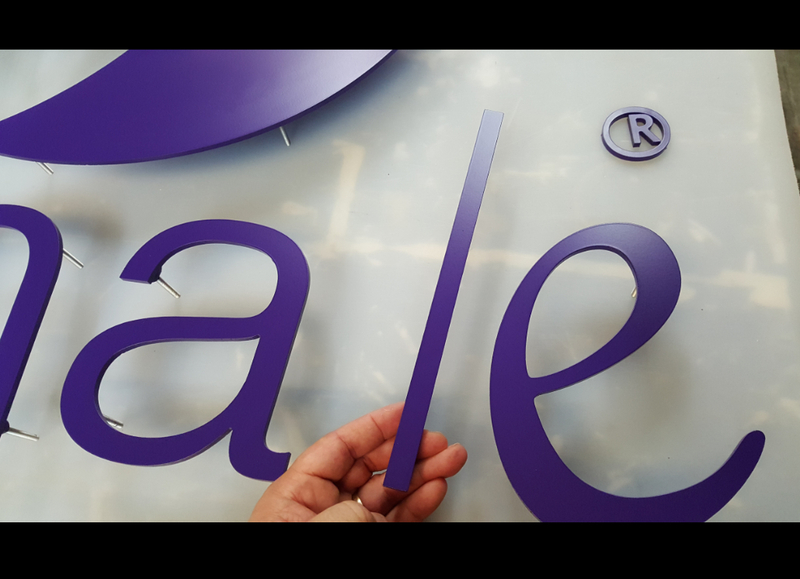 If your 3D Sign Letters or some other product you ordered from us arrives broken or includes production defects, please contact Customer Support via Live Chat or call 800.899.6272 immediately. 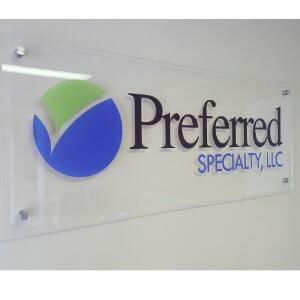 Manufacturing defects fall under our Workmanship Guarantee, so we will replace your sign free of charge. Would you like a free layout? Are you on a tight deadline? 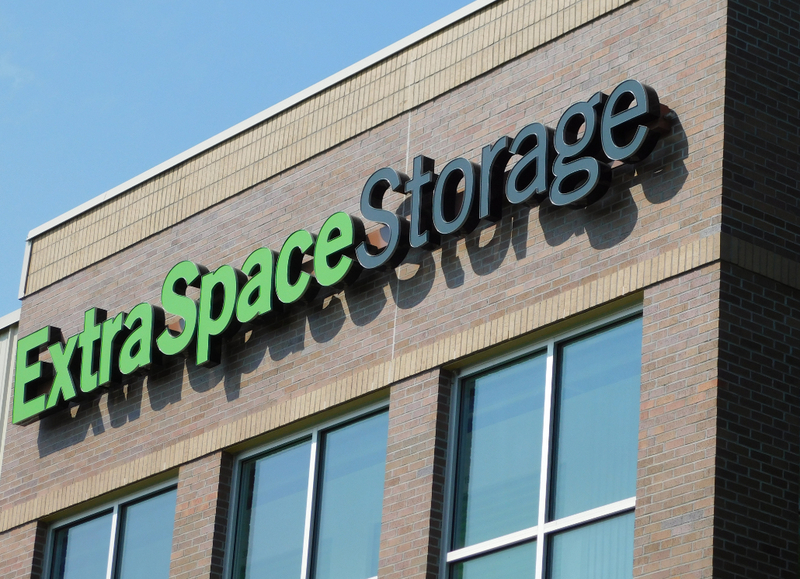 Would you like to upload your logo or another image file? Thank you for your recent inquiry. Our customer service representatives will promptly get back to you. In the next few minutes, we'll get your information at our office. If you've included your phone number, we'll call you to ask a few questions about the request. Our goal is to assist you as quickly as possible. If we do not contact you immediately, we will contact you as soon as humanly possible. So, please take our call. Phone tag only wastes time for both of us. Spending a few minutes with our trained staff also helps us to provide you the best service. So, it’s important we speak. If you are busy when we call, we understand. It happens. Choose a solid time to talk or call us at 1-800-899-6272.